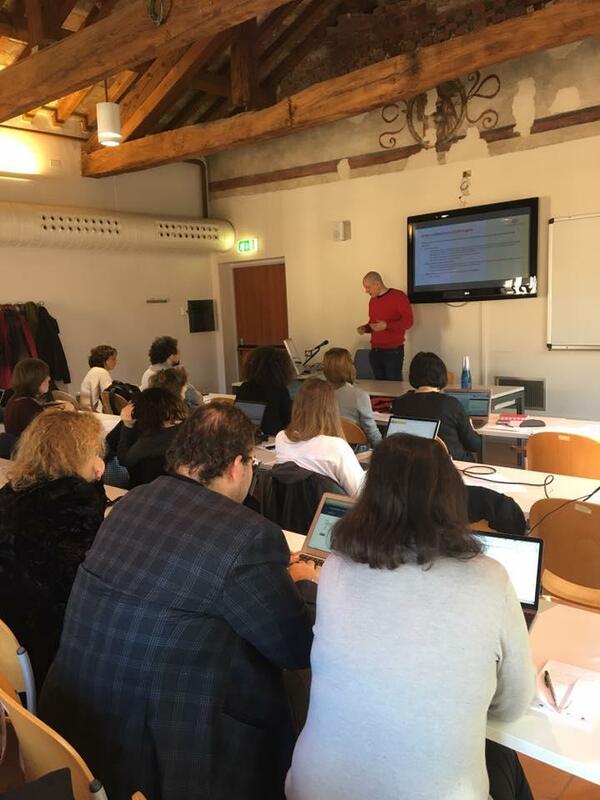 After the first Capacity Building session held in Venice on 1-2 December 2016, where project partners have mainly worked and discussed on the building blocks of the Gender Audit Methodology, this second Capacity Building Session aimed at supporting the audit process itself, which in the meantime has been kicked off at each RPO and will continue until the end of March approximately. 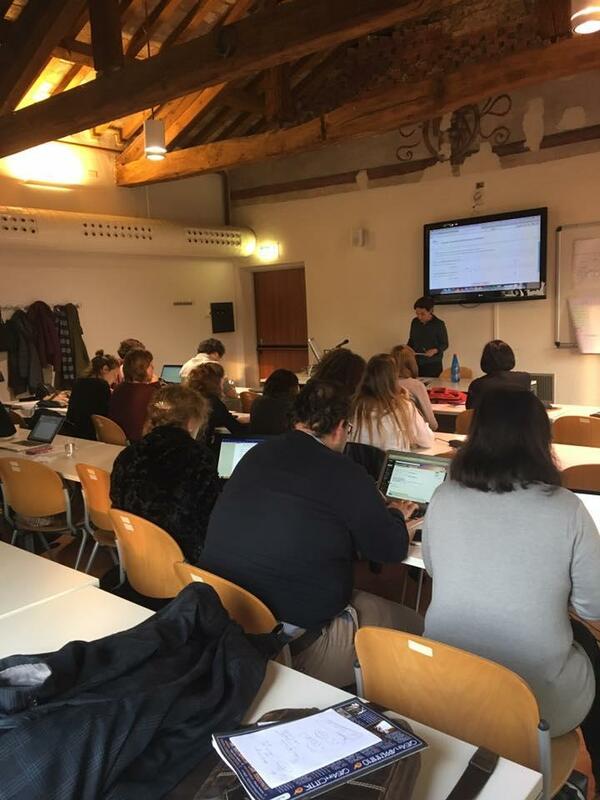 At 22 February 2017, the third project meeting took place in Modena, in the premises of University of Modena and Reggio Emilia and all partners were there to discuss the project’s progress. During the 23-24 of February, we discussed about the qualitative data RPOs gather for internal auditing, some universities have a lot of information from national sources while in other countries there is no national data to compare. The gathering of qualitative and quantitative feedback was challenging, but RPOs managed to handle it. 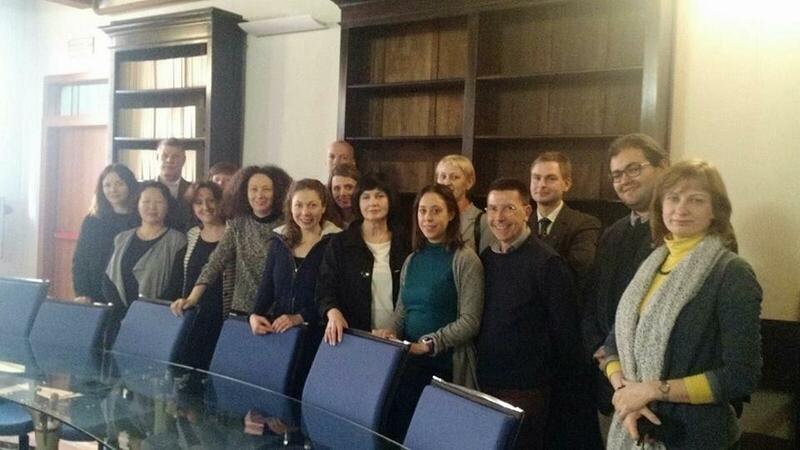 We also had the honor to receive advice for the internal gender auditing we carry out. Our special thanks to Lina Gálvez Muñoz, Professor of Economic History at the University Pable de Olavide in Seville, Spain Expert in gender auditing and budgeting in tertiary educational institutions. We also started the 2nd Day of our Capacity Building Session by learning from other ‘sister EU funded projects’ on structural change and gender equality plans: Giovanna Dechlich presented about the TRIGGER, STAGES and LIBRA projects. Change Dynamics generate resistances and need to be supported by careful strategic planning. The 2nd Capacity Building session ended up highlighting the main outcomes in terms of gender inequalities and emerging challenges to be communicated and exposed to debate through the crowdsourcing platform.